What is the most expensive pokeman card? The most expensive of the Pokemon card is the Pokemon Pikachu Illustrator. 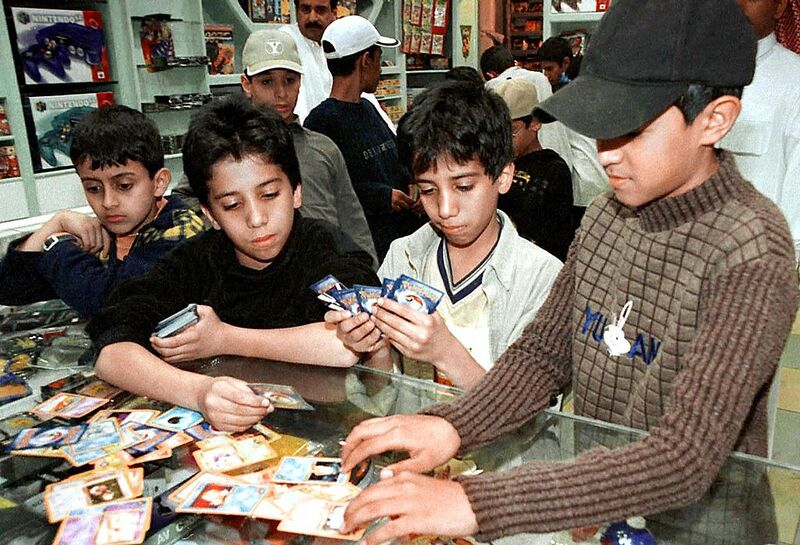 Pokemon is a Japanese trading card game originating in Japan. Typically the trading cards are inexpensive to purchase but the Pokemon Pikachu Illustrator card was released as a promotional card in Japan only and is therefore extremely rare. The Pikachu Illustrator originates from a competition run in the Japanese magazine CoroCoro which asked children to design an original Pokemon Card. The top five winners received a special Holofoil Trophy Card which was never released in English. Reportedly only six of these cards were produced and one is held by the official Pokemon museum. "You've been recognized as an excellent illustrator in a "Pokemon Card Game Illustration Contest". You are now recognized as an official Pokemon illustrator, Hold this honor!" The Pokemon Pikachu Illustrator card is made even more rare by the fact that they were given out to children who may not have properly preserved them. Not only are they exceptionally rare, finding one in mint condition is nearly impossible. Of the five cards that were given out fifteen years ago, no one knows how many exist today or what condition they are in. One of the cards was confirmed as selling for $22,000 on eBay. Another is rumored to have been sold for $32,500. Some other Japanese Pokemon cards may be considered just as rare as the Pokemon Pikachu Illustrator. The Tropical Mega Battle no. 1 trainer with Exeggutor, Pikachu trophy trainer no. 1 card, and the Super Secret Battle Mewtwo 1st place gold trophy card, are all very rare Japanese promo cards. The Tropical Mega Battle no. 1 card was produced in the same low quantity as the Illustrator. These other rare Pokemon cards can fetch between $4,000 and $7,000 when they become available. Another extremely rare and valuable trading card is a Magic The Gathering card called the Black Lotus. The Black Lotus has previously sold for $20,000 and is currently listed on eBay for $100,000, although there have been no bidders. * This is one of very few Japanese promotional cards that feature a double-star rarity. * The card has "Illustrator" at the top of the card instead of "Trainer"
* Commonly known as Pikachu Illustrator, which is in reference to the Pikachu in the illustration.